This week's guest is Vikram Singh, a global hospitality and travel business strategist. At Rainmaker Group, he's responsible for demand generation strategy. Over the course of his career, Vikram has provided high-level consulting services, including portfolio-wide audits and asset turnaround strategies, to real estate investment funds and property management groups like Starwood Capital, MSD Capital, and Highgate Holdings. His strategies have helped power some of the biggest and most successful hotel equity turnaround deals in the last decade. 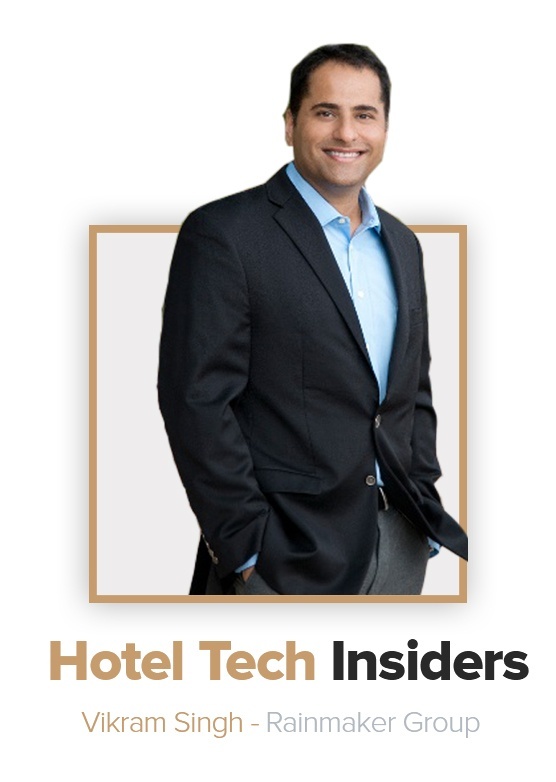 As a leading experts in the hotel tech realm, Vikram is a frequently requested speaker at industry conferences worldwide with organizations like the US Department of Commerce, Travel Distribution World Asia, Arabian Travel Market, and Airbnb. Vikram also writes the popular hospitality and travel marketing strategy blog: www.wordsofvikram.com. Read on to find out his insightful take on hotel tech today. You've been consulting for independent hotels of various sizes for some time now. In your experience what are the main issues that hotels have with looking at data and using analytics tools? One thing all hotel assets have in common, regardless of their size, is their tendency to use analytics as a reporting tool. The main difference between large and small hotels is the number of tabs in their excel spreadsheet. They spend many hours in long, painful meetings analyzing the last month’s report instead of learning how to access analytics directly and look for actionable insights. A more democratic and hands-on approach needs to be taken. It’s largely become a tool that agencies use to justify their existence. But it should be a tool that is available to decision-makers at the ownership and property levels, so they can use it for the greater good of improving hotel performance and revenue. 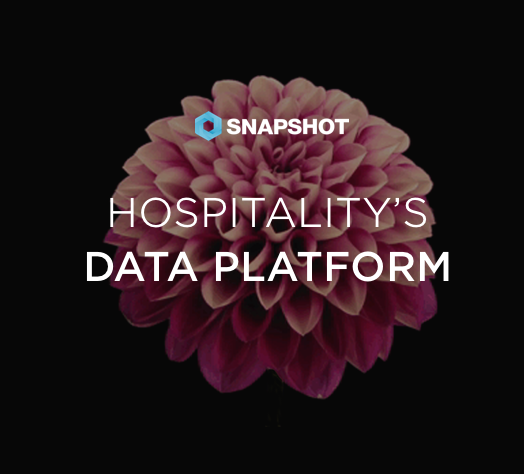 Hospitality is an art, while studying data tends towards a more scientific approach. How should hotels use data and analytics tools to become better hoteliers? I believe that finding meaning in analytics is an art form in itself. Interpreting analytics data is not just about numbers, it also requires an understanding of the business in question and its specific goals, changes occurring in the marketplace that may skew the data, and all kinds of other real-world factors. Once you democratize analytics and get various departments involved, all of those people have the power to dig for insights and inform each other’s interpretations. Willingness to take part in this process is the crucial first step if you want to improve your hotel’s overall profitability, while at the same time elevating your own skills. The smart hoteliers give everyone on their team analytics access, train them on the basics, and then see what insights appear to them. Working at Rainmaker you're pretty close to huge data sets and massive number crunching tools. Aside from optimizing rates, what can hoteliers learn from data and analytics like that? At Rainmaker we take data to whole new level. Our suite of revenue optimization products takes complex data sets from numerous data sources and translates them into highly prescriptive recommendations and actionable insights. Optimizing rates is just one part of the equation. Hotels can take our product insights all the way to the bank by fine-tuning the full circle of demand generation, pricing, and revenue management. How do you see Big Data helping at hotel level- not just huge hotels and chains but individual properties? Understand guests, their behaviors and preferences- This is what they should be using when working on the product and the experience upgrades over time. 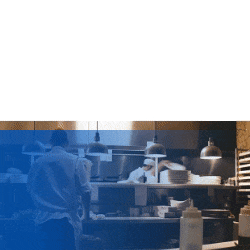 All capital expenditure needs to be focused on this understanding of your guests and their evolving needs. Optimize hotel business processes and distribution- It gives you an opportunity to see where your business process needs an upgrade. You can also locate and remove bottlenecks, and optimize your distribution channels.